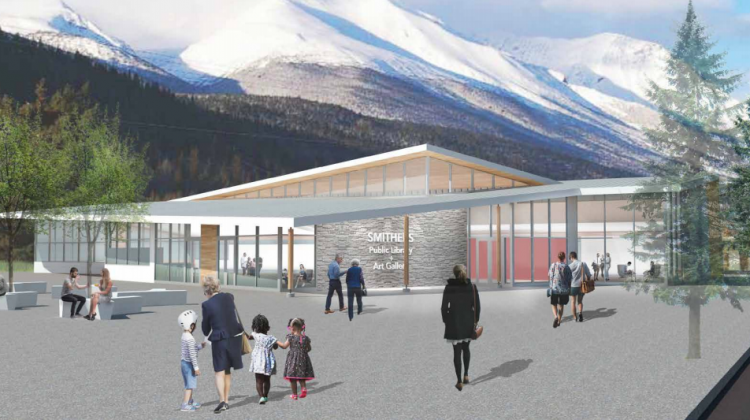 A local Smithers family has pledged to match all donations for Smithers Library-Gallery project up to $1 million. Harvey and Corry Tremblay founders of Hy-Tech Drilling were announced as the donors pledging to match all donations and non-federal grants for the project up to $1 million after a special council meeting held this morning at 8 AM. At the meeting, the council voted to change their previous plans of applying for 90 per cent funding to 80 per cent funding which council believes will strengthen the grant proposal in hopes of getting it approved. 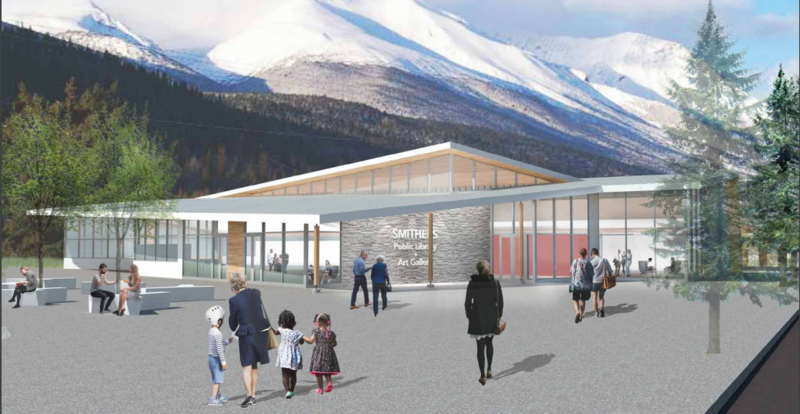 The Tremblays’ donation means the Town of Smithers will only have to borrow $1 million instead of the $1.5 million in the current funding plan. The plan moving forward is to raise $1-million in donations which Councillor Phil Brienesse feels confident the town can do since he says the Friends of the Library group have around $100, 000 sitting in the bank and adds when he talked to the library they have about $300,000 in reasonably firmed commitments. In the chance, council can’t raise the full $2 million in donations they have the resources to cover the full $3 million.